Scaffolding Systems are a series of temporary work platforms on a construction site. They are helpful in conducting construction activities above the ground level. 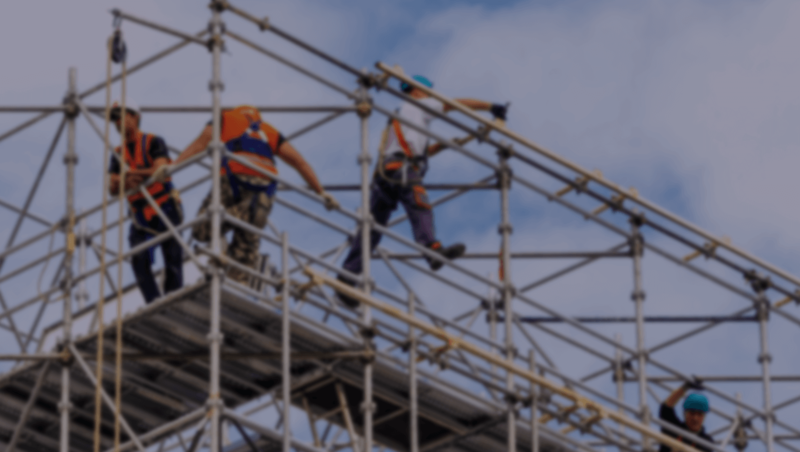 We manufacture top quality Scaffolding Systems which have a longer life, accurate dimensions and can be customised as per the requirements of our clients. We offer a wide range of these products which are distinguished by their long-life, high resistant to wear and tear and best-in-class specifications. 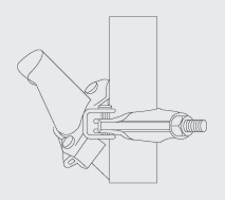 These props are ideal for use in applications requiring adjustable perpendicular load bearing. Props consist of an outer – made from an NB 50mm MS ‘B’ Class Pipe – and an inner – made from an NB 40mm MS ‘B’ Class Pipe. 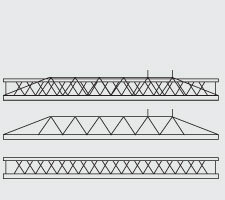 Cuplocks are used both as high load carriers and façade scaffolding. These are typically used in heavy laying and taller building constructions. We offer Cuplock Verticals and Cuplock Horizontals/Ledgers that are durable, easy to install and eco-friendly. Cuplock Horizontals/Ledgers are made from an NB 40mm ‘B’ Class Pipe. 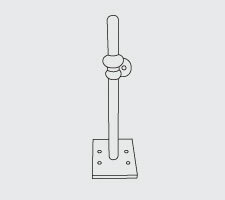 Cuplock Verticals are made from an NB 40mm MS ‘B’ Class Pipe made with a malleable cast iron top cup and bottom cup. 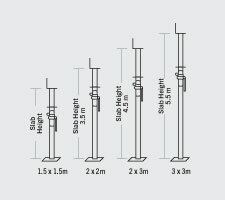 Our high-quality Telescopic Spans are user friendly, low maintenance and have simple yet vigorous design. These products are manufactured as per industry defined quality standards. Adjustable Spans are CO₂ MIG welded and made from 2mm thick HR Sheet and 8mm MS Rod. We offer H Frame Systems of impeccable quality. We provide H Frame Systems of different specifications and also customise them to meet the exact details required by our clients. All our products comply with the defined parameters of diligence. 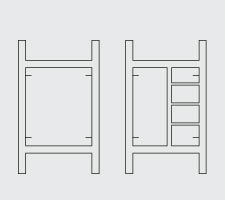 H Frame Ladder types consist of a main structure – made from an NB 40mm MS ‘B’ Class Pipe – with an NB 20mm ‘B’ Class Pipe ladder structure. We use superior quality material and high-end technology to manufacture these products. These products are available in varied sizes and are preferred by our clients owing to their durability and long-lasting nature. 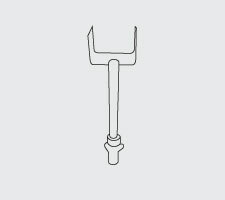 Adjustable U Jacks are made from a 32 OD Solid Rod that is hydraulically threaded; the top is CO₂ MIG welded with a 75x75x125x6mm U Jack. We manufacture an array of high quality Adjustable Base Plates. Available in fine finishes these products also enjoy optimal strength and high durability and ruggedness. 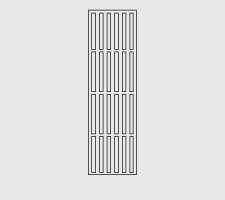 We manufacture a diverse range of Fixed Base Plates in varied sizes. These products are tough, corrosion resistant, have superior finish and offer easy maintenance. These are made from a 38 OD MS ‘B’ Class Pipe and are CO₂ MIG-welded with a 150x150x6mm sized Base Plate. We manufacture a wide array of Spigot Pin using latest technology and superior raw material. These products are sturdy, corrosion resistant, have high dimension accuracy and are long-lasting. We offer them in specific as well as customised specifications. These are made from 38 OD MS Round Hollow ‘B’ Class Pipes with holes on both ends. We offer superior quality Walkway Planks that are user-friendly and facilitate high mobility. We cater to the diverse needs of our clients and provide these products in multiple specifications. Our products enjoy sturdiness, corrosion resistance and are perfect in dimension. 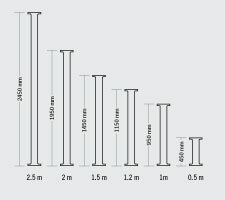 These are available in widths of 300mm and 400mm and lengths of 1.5m, 1.8m, 2m and 2.5m. The company specializes in bringing highly acclaimed Coupler . 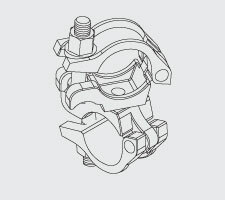 We offer all kinds of Pressed Swivel Coupler . 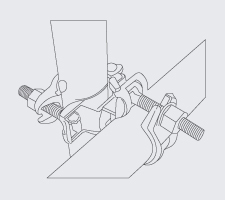 Besides, we are one of the prominent companies dealing in Pressed Scaffolding Coupler. 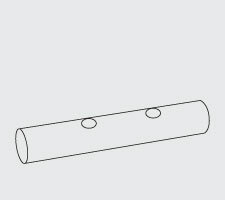 It is used for joining 40 mm NB tubes at 90 degrees angle to other tubes, ledgers or props. 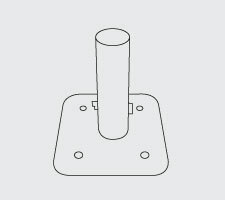 It is used for connecting 40 mm NB tubes at any angle other tubes, ledgers or props for diagonal bracing.